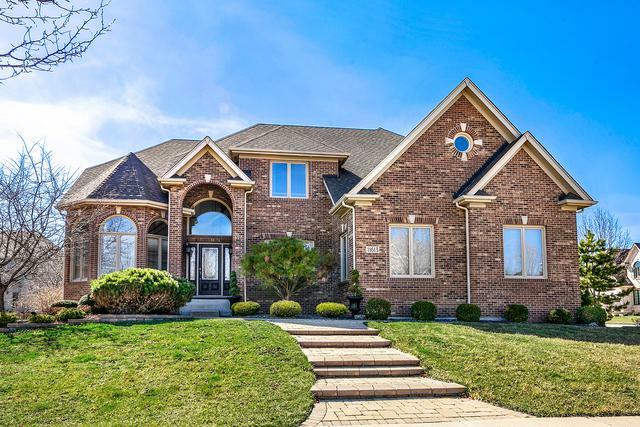 ABSOLUTELY STUNNING HOME IN NAPERVILLE SCHOOL DISTRICT 204 attending NATIONALLY RECOGNIZED NEUQUA VALLEY HIGH SCHOOL. 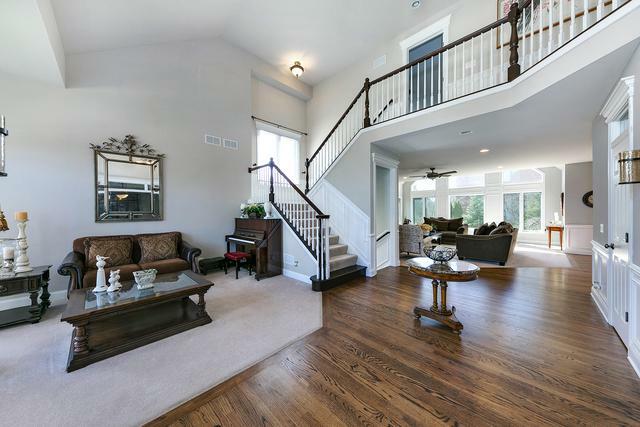 THIS 5500+ SQ FT METICULOUSLY MAINTAINED HOME IS QUALITY CONSTRUCTION THROUGHOUT. 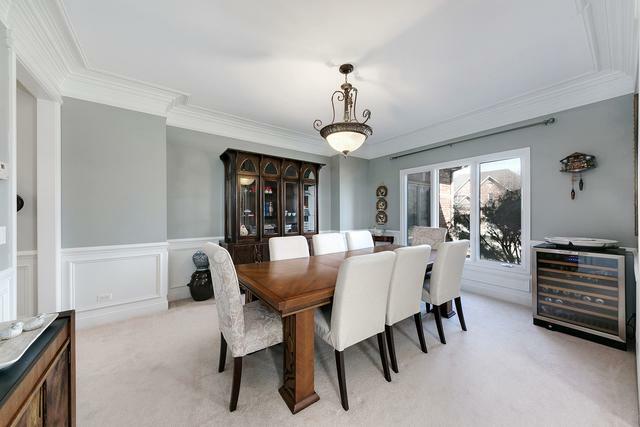 EXTENSIVE MILLWORK THROUGHOUT THE HOME, BUILT IN MEDIA CENTER, BOOK SHELVES. BEAUTIFUL OPEN FLOOR PLAN, GRAND KITCHEN, GORGEOUS MASTER SUITE, FULL BRICK FRONT WITH A SIDE LOADING 3 CAR GARAGE. A HOME LOVINGLY CARED FOR BY ITS ORIGINAL OWNERS AND A PLEASURE TO SHOW.